Welcome to TGS Forklift Training, a Kent Forklift Training Provider. TGS Forklift Training has gone from strength to strength since its inception, with many prestigious customers on its Forklift Training in Kent portfolio. The owner of TGS, Tony Griggs has been completing Forklift Training in Kent for over 20 years. TGS Forklift Training offers Forklift Training and other industrial related training courses in Kent and the surrounding areas. 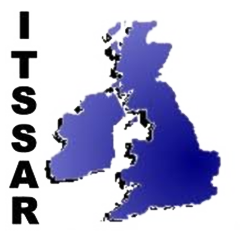 Its instructors are Fully Cat 2 qualified to ITSSAR accreditation standards with over 20 years or Training experience. All of TGS’s Forklift Training in Kent will comply with health and safety at work act 1974 which is the responsibility for both employer and employee. For any information related to pricing or approved codes of practice for the workplace, please send us a message using the quick contact form.